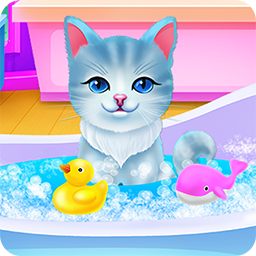 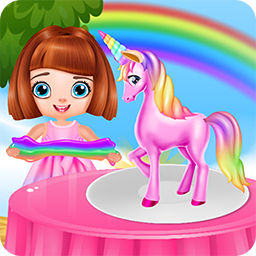 Have a great time in this unicorn game where you will make some diy slime. 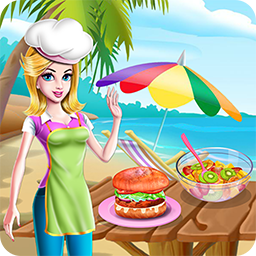 Try this cooking game to see how a grilled burger and a fruit salad is made. 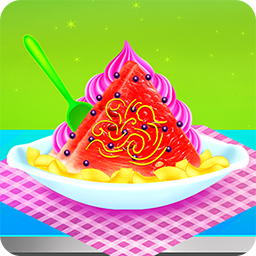 You will find more about this watermelon themed cooking game by giving it a try! 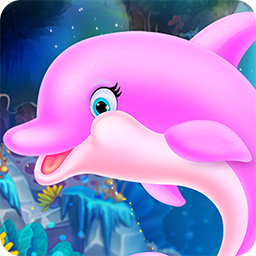 Make a cute dolphin feel better again and look fabulous at the same time. 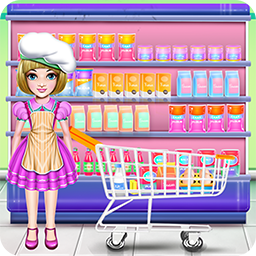 Bake from the scratch a delicious ice cream and decorate it too. 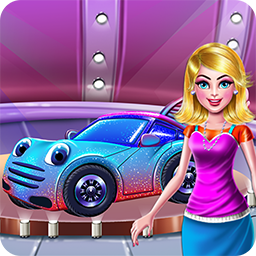 Play this car game and discover the way a vehicle should be treated. 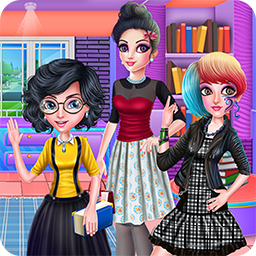 Combine to get these college girls a unique outfit in this dress up game. 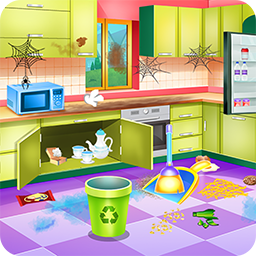 Try new things in this cleaning game where a mommy needs your help. 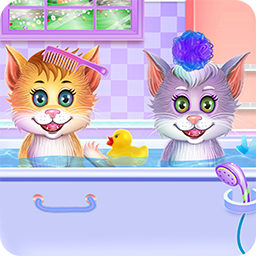 Have a great day with these fluffy cats and take care of them. 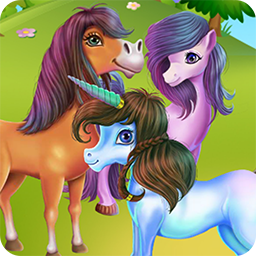 Do your best when you are cleaning the stables in this farm horse game. 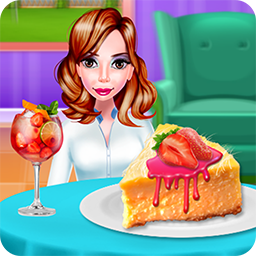 Provoke yourself to create a fashionable look for these couples in this game. 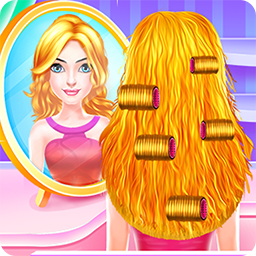 Find out what hairstyle you could perform in this colorful hair salon game. 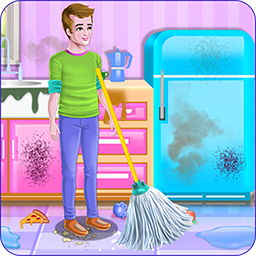 Play this cleaning game where your job is to help your daddy with chores. 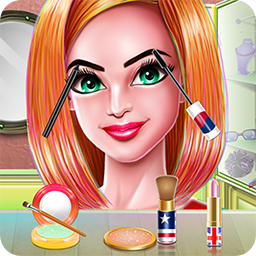 Join us and make them succeed in this dress up game by helping the cheerleaders.